Dazzling cubic zirconia embellishes this sterling silver ring. 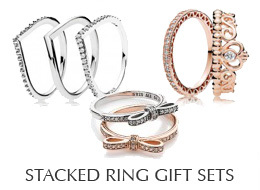 Mix and match it with other stackable rings in sterling silver or combine it with other metals for a fabulous look. Ships tomorrow if ordered in the next 23 hours and 8 minutes!